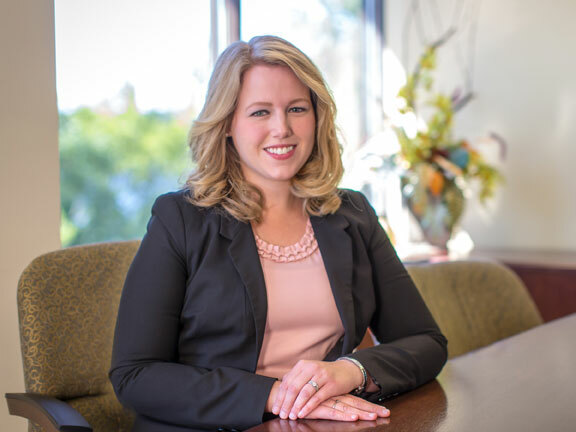 Our family law attorneys help clients with all types of family law issues in Minnesota and Wisconsin. 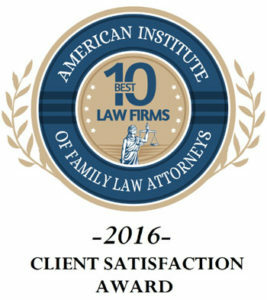 Some of the family law cases we routinely handle include divorce/dissolution of marriage and separation proceedings, adoption, business valuation issues, custody disputes, establishment and enforcement of child support and spousal maintenance, custody and parenting time, alternative dispute resolution and mediation, domestic abuse hearings, antenuptial agreements, paternity actions, grandparent visitation post trial motions, tax aspects of divorce, estate planning and appeals. 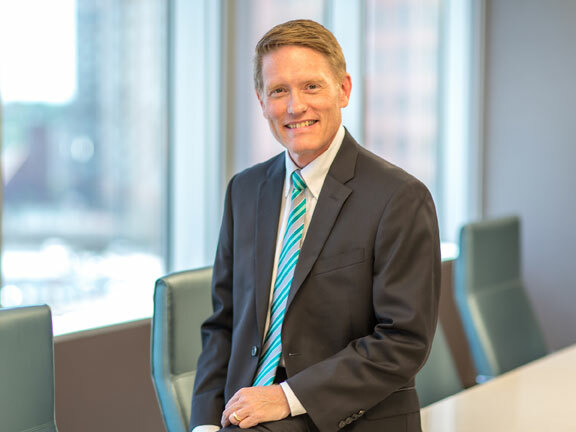 Marc Johannsen practices family law in both Minnesota and Wisconsin. Leah Isakson practices in Wisconsin. Our family law attorneys strive to provide each client with the personal service their case demands. Lommen Abdo has established a strong reputation in the family law courts and has a proven track record of success. 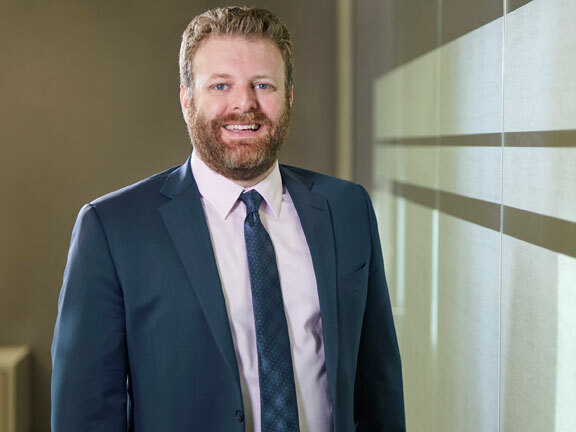 We employ a team approach to addressing family law concerns. Our family law attorneys work with senior paralegals who effectively and efficiently prepare matters for hearing, trial or settlement. We are knowledgeable and experienced in a variety of key areas which assist us in resolving family disputes successfully. We represent clients throughout the Minneapolis/St. Paul Twin Cities region and the St. Croix River Valley including Eden Prairie, White Bear Lake, Stillwater, Brooklyn Park, Oakdale, Wayzata, Golden Valley, Hudson, River Falls, Eagan and New Richmond. The marriage is ending. Now what? Who gets what? What do I need to know?